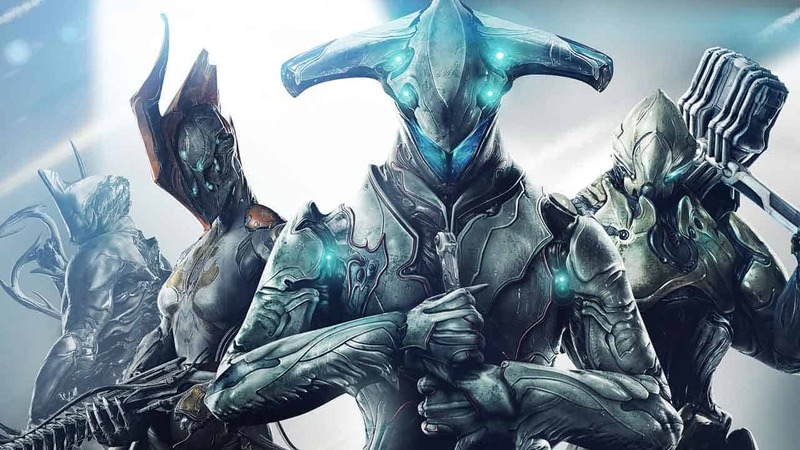 Space ninja’s enjoying Digital Extremes’ massively popular AAA MMO on PC, Warframe, can today jump into the game to enjoy a flood of new content with the release of the games largest ever update, The Second Dream. The new DLC introduces a higher fidelity of story to the game as the team introduce new cinematic-driven quests that will help answer one of the communities most asked questions, What is Warframe? The Second Dream update also sees the debut of a new archer themed character alongside a new trailer highlighting her deadly arsenal of skills and abilities. A brand new PvP map has also been released alongside a new Sortie Missions system that was designed to provide endgame players with difficult and rewarding missions to play either solo or with a group of friends.